Motorcycles can reduce congestion and parking space provision and improve accessibility, especially at places and times when public transport is limited. Motorcycles also provide a cost­-effective mode of transport for those with limited resources. In view of their vulnerability, the specific safety needs of motorcyclists need to be carefully considered by road designers and traffic engineers in the design, implementation and maintenance of any works on public roads. 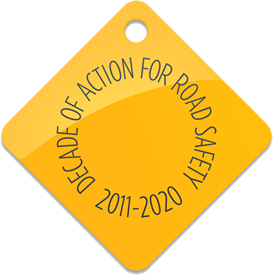 However, it is unlikely that professionals on the operational side of road infrastructure provision will change their approach towards motorcycling unless policymakers at local, regional and national level take the lead.